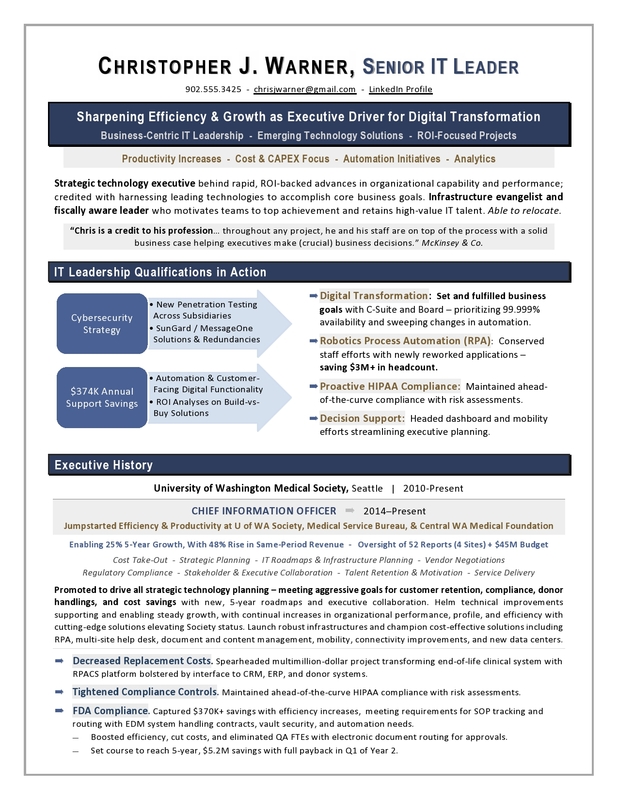 Pursuing a Board seat to capitalize on your executive experience? You’ll need a powerhouse resume that quickly conveys your leadership value as a strategic advisor. Board resumes are designed for the most discerning of audiences – often encapsulating your ROI into a single page. 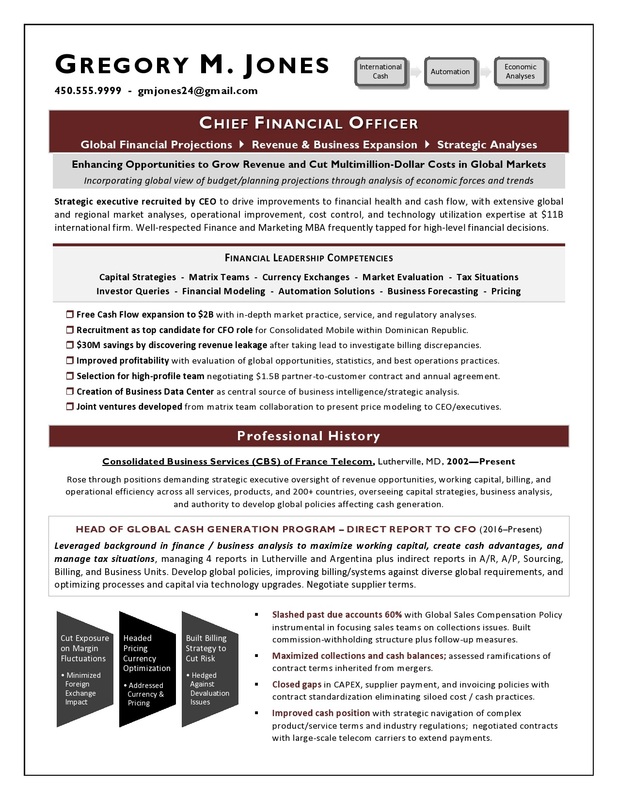 These documents can be distributed to PE and other investors, as well as used for executive networking. 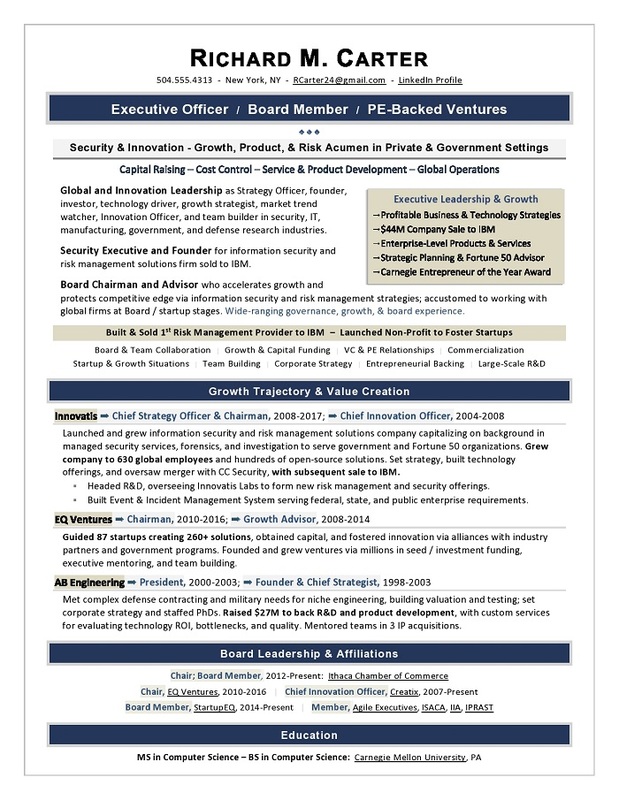 This Board resume won a prestigious executive advisory role, leveraging the candidate’s background in entrepreneurial, startup, and growth ventures. Is it time to land the interviews you want – with higher salary negotiating power and a striking first impression? 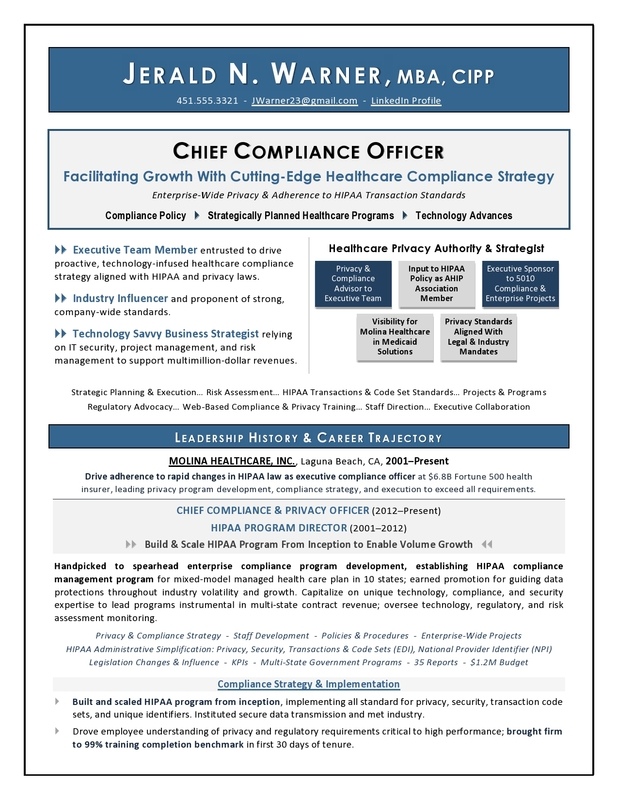 Contact me for a no-obligation assessment of your needs. “Laura presented my achievements in a way that allowed my resume to stand out for the best positions. 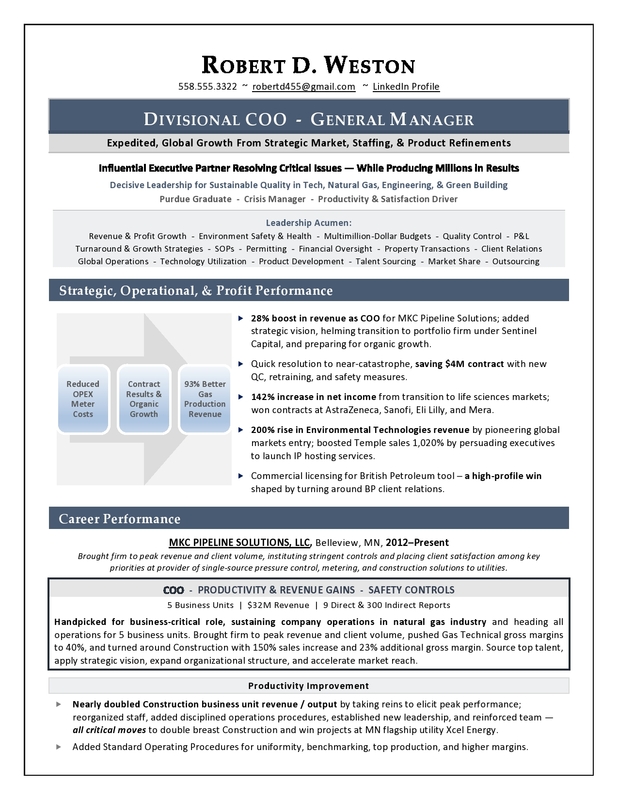 I have received positive feedback from recruiters and most importantly, prospective employers on the uniqueness and quality of my resume and LinkedIn Profile. 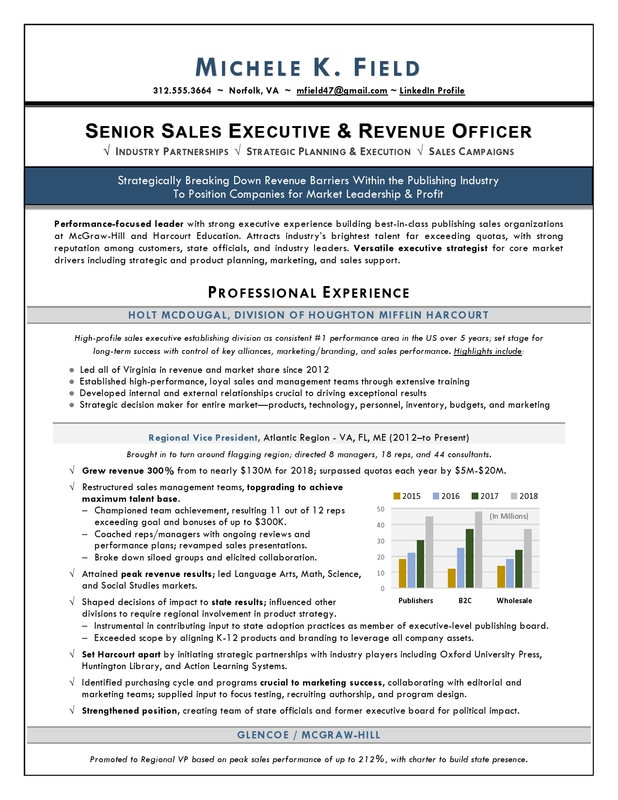 for your Board resume writing needs? I stay current on Board and executive resume writing trends, ensuring the best possible product and a compelling presentation for your search. Contact me to review your needs and situation in detail during a no-obligation call. 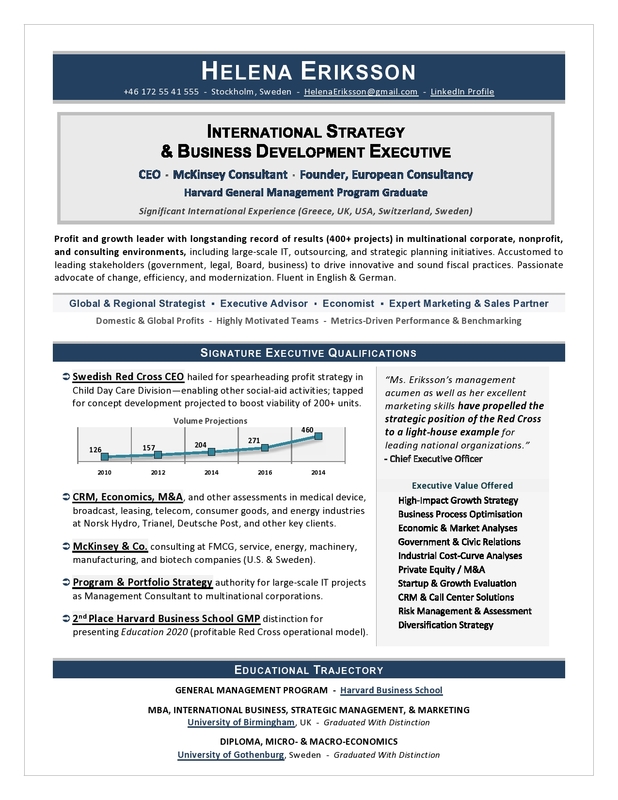 I write compelling CEO, Board, COO, CFO, and other C-suite and rising leadership resumes for executives targeting next-level opportunities, using personal branding strategy, business insight, and a deep-dive analysis of your career.